Our brutal friends in Five Finger Death Punch are releasing a Deluxe Box Set 11/23/10. Check out all the details below! • and an exclusive poster and calendar. 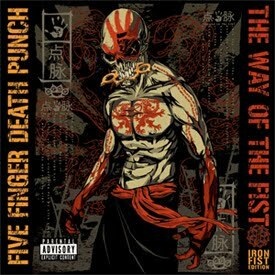 The Iron Fist Edition includes Faith No More and Pantera cover tracks.